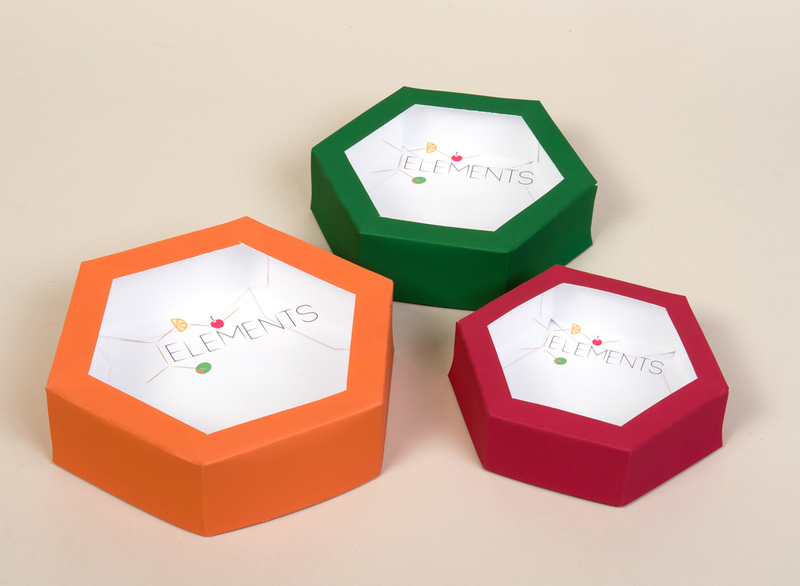 This is a brand identity for a restaurant. 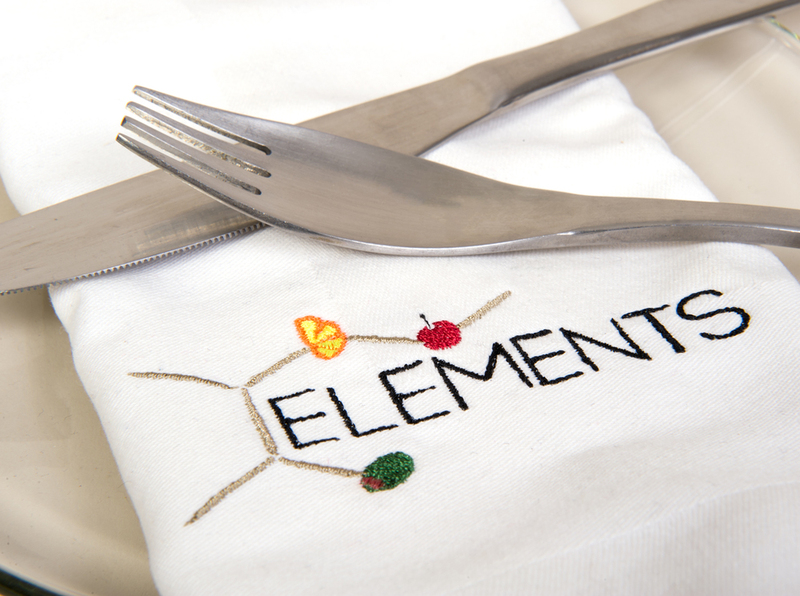 Elements is a molecular gastronomy restaurant based in New York City. It combines the art of food and science and features innovative dishes based on that. 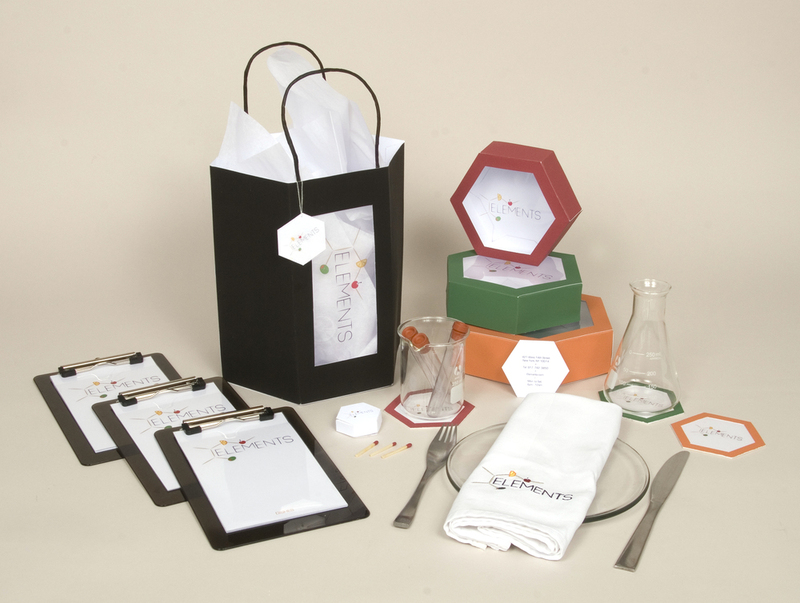 It features a logo, packaging, as well as a menu for the restaurant.